Chinese President Xi Jinping‘s recent statements have been alarming China’s neighbours. What’s behind them? 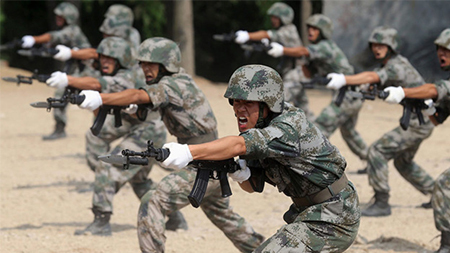 Over the last several months, Chinese leader Xi Jinping and the Chinese Communist Party have repeatedly exhorted the People’s Liberation Army to “be ready to win a war.” Xi has repeatedly called for greater military modernisation, increased training, and enhanced overall readiness of the Chinese army, navy, and air force. These repeated calls have alarmed China’s neighbours from New Delhi to Washington. The question on everyone’s mind: what is all this preparation for?